Caring for your employees means doing more than just paying the correct wages and on time; it includes looking after their wellbeing such as, for example, taking the load off their shoulders when moving heavy objects, like what Lowe’s did and is doing for some of the company’s stock employees. 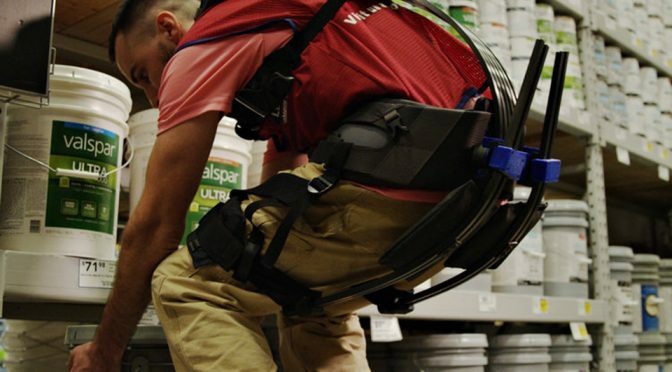 The American home improvement retail chain’s Innovation Labs has teamed up with Virginia Tech College of Engineering to develop an exosuit that will help employees to lift and move product through the stores with less strain. 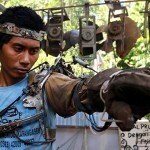 However, do not expect an Iron Man suit though. The suit is pretty much an exoskeleton suit that appears to be entirely mechanical without servos or whatsoever. 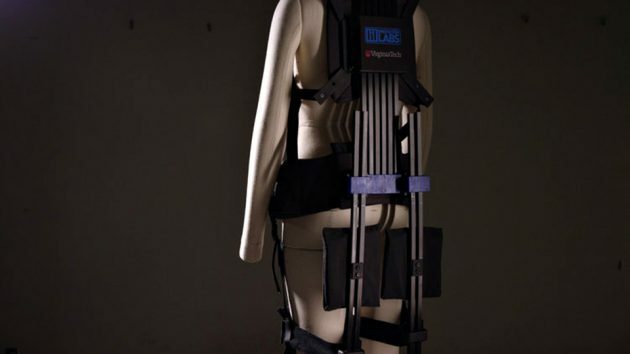 Instead, these lift-assistance exosuits are soft robotic wears that leverage on carbon fiber rods on the back and legs, and works similar to the principle of bow and arrow in that they store and release energy when a person bends and lifts. 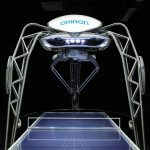 The energy release is the part where it will help the lift and therefore, it is more like a half suit as it does not have upper limbs to provide the arms with assistive strength. Four exosuits are now being trialled at Lowe’s of Christiansburg, VA since April 2017. 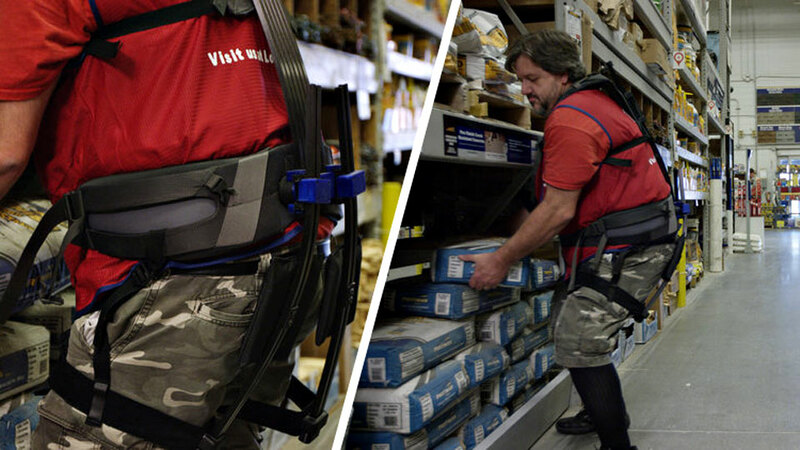 During this exosuit pilot, Lowe’s will work with Virginia Tech to determine the impact of the suits on the stock employees daily tasks and if the suits do indeed help them work more efficiently and productively. 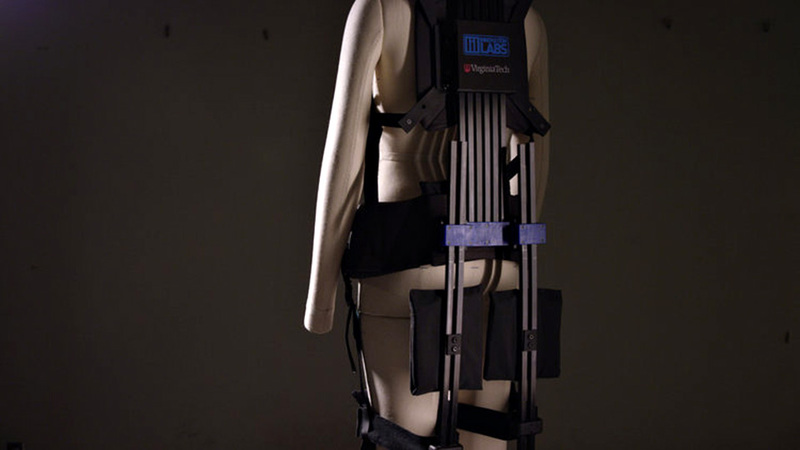 Those are the two organizations’ agenda, but to us, if it helps save the back, preventing potentially catastrophic lift-related injuries, it is a good and successful tech. 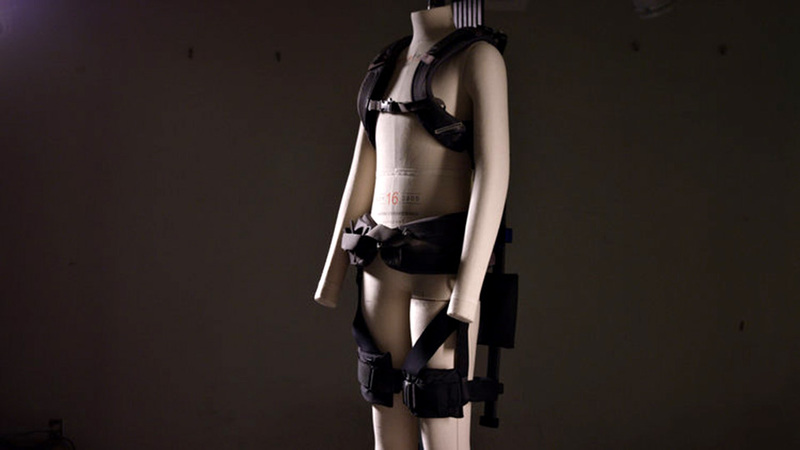 Perhaps, a powered version could be considered and also, one that actually amplifies the wearers upper limbs power will certainly help staff to take on heavier goods without risk injury themselves. That will be cool. 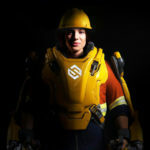 You can see the exosuit in action in the video below. 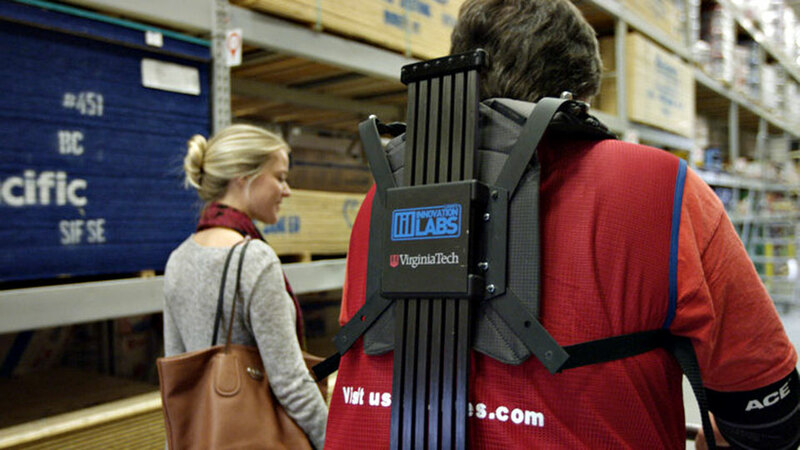 Lowe’s Innovation Labs via Tech Insider.